Joining the program today is Seattle Reign goalkeeper Haley Kopmeyer. 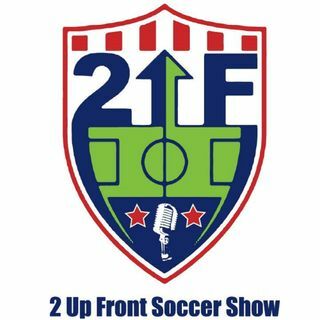 The guys talk MLS Playoffs, what is going on with the New England Revolution/if Jay Heaps should be fired or not, along with what is happening in the NWSL. The USWNT plays Switzerland this week in the first time Jill Ellis uses her new players she recently called into camp.